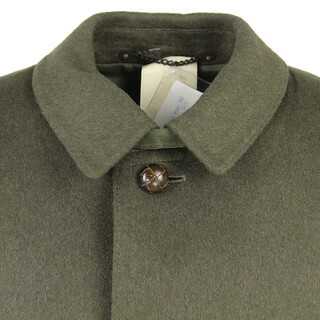 Original Vintage Loden Coats and Capes - A.N.G.E.L.O. 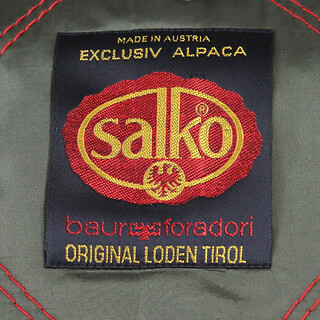 Loden wool is a fabric created by farmers from the areas of Tyrol and Alto Adige in Northern Italy in the Middle Age. Rough wool is worked until it becomes water-resistant, warm and sturdy. The loden wool is ideal to design outerwear for fighting low temperatures - that's why the word "loden" indicates both the fabric and the coat it is made of. 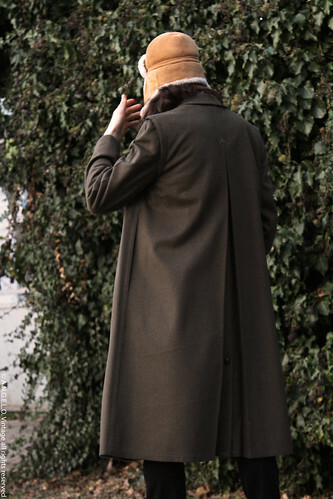 The classic loden coat is generally knee-long, with a straight, clean collar, a V-shaped pleat from the back of the shoulders to the hem and a perfect throat latch protecting from the wind. Originally, loden coats and capes were typical of farmers in the mountain; however, their status symbol radically changed when Emperor Franz Joseph, husband of beautiful Princess Sissi, chose one as his go-to outerwear in 1882. The Möessmer factory designed for the Emperor a soft, white loden cape with added merino wool. That's how all the most elegant men from the high society suddenly fell in love with that coat. Born in the mountains, this simple piece of outerwear became "fashionable" among the most classy personalities and patriarchs, turning into the garment to wear for winter hunting trips, especially in their monochrome camo-ish shade of forest green. 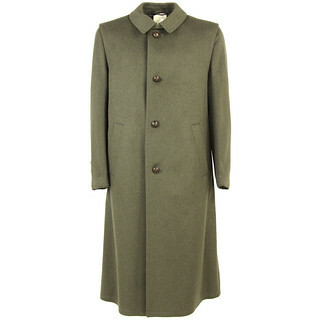 As it happens for any evergreen piece, the loden coat never really disappeared but remained steadily in the most chic men's - and then women's - closets. 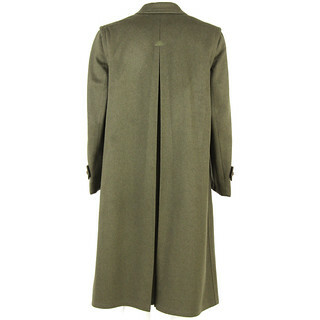 During the 1970s, the loden coat was trendy again: with its simplicity and sobriety, it was the perfect clothing piece to visually convey increased political engagement connected to difficult social changes. 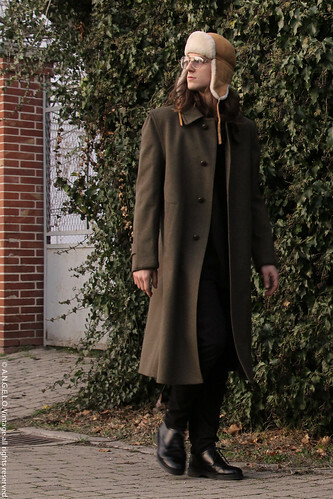 The loden coat thus gained a brand new connotation: it started identifying literate, intellectual people, who are interested into politics and current affairs - those who give more importance to substance and show that with a clean, simple and minimal look. Perfectly essential and androgynous. One of the several obstacles to elegance is obviously winter. It's the season when you long for functional, sturdy and protective clothes. The real challenge is finding a piece of clothing that does all this while preserving your style, neither too sporty nor boring fashionable. 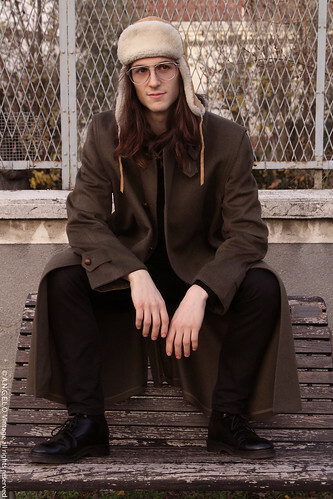 That's exactly what the loden coat is for: it has the charm of timeless clothing, with the original skillful architecture protecting from the cold weather - but also has the grace deriving from its aristocratic and engaged background. 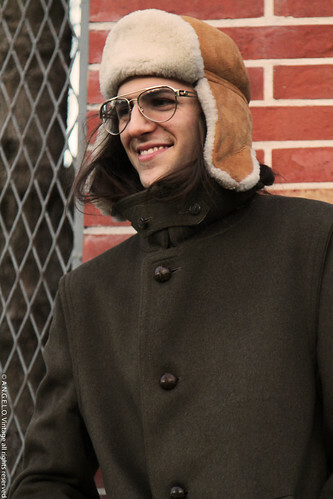 Wrap yourself this and many other winters, wear a classy vintage loden coat from our selection, where every single piece is unique and original, made of wool and excellent materials. It will be a timeless choice. Visit our online store and subscribe to our newsletter to be updated about news and products from A.N.G.E.L.O. Vintage.